Hartex Engineering partner with Solar Bay to drive down electricity costs. 100kW of PV with a 40kWp and 60kWp system. High level of exports, bringing yearly electricity credits. 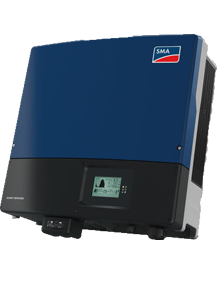 Battery ready to take off-grid or participate in wholesale market. Client wanted to slightly oversize system so to maximise the government subsidies, and prepare for batteries. The grid connection application is an important step when export levels are high thus Solar Bay had network voltage issues during weekends clipping exports at the inverter level. Early communication and accurate data was important when communicating with Endeavour. A quality system that will produce fantastic ROI in the near future.